As regular readers will be well aware, the Windows 10 April 2018 Update arrived just in the nick of time, a few hours before May arrived. You can read more about the launch and headline new features in that article. While the update became immediately available for download, its rollout via Windows Update only started yesterday. If you are the impatient type and are thinking about downloading the update directly, and not waiting for the rollout to reach you, it might be wise to think again. Microsoft has just released a statement on its community site outlining a sticky problem for users of PCs equipped with Intel SSDs. In brief, the problem is: "When attempting to upgrade to Window 10 April 2018 Update select devices with certain Intel SSDs may enter a UEFI screen reboot or crash repeatedly." Because of this, Microsoft says it is currently blocking some Intel SSDs from installing the April 2018 Update. It advises there is "no workaround for this issue," and if you have faced this problem rolling back to Windows 10 version 1709 is recommended. Sadly, Microsoft shares no technical or product specific information regarding the Intel SSD issue. For example it might be certain form factor SSDs, the speedy Optane SSDs, or some other storage sub-segment that is affected - we don't know at this time. 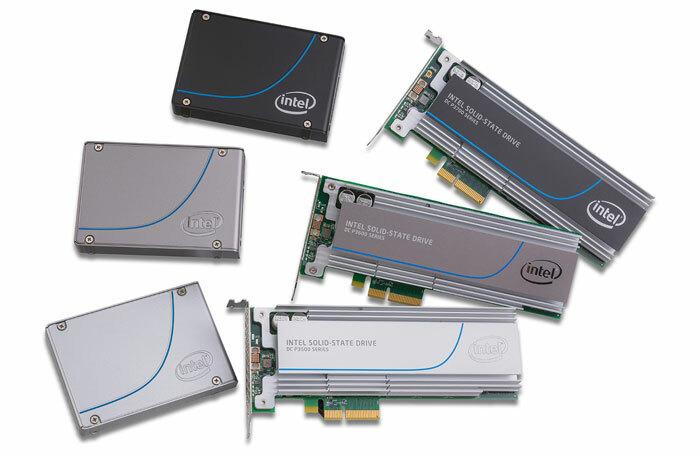 Furthermore, it is surprising as Intel uses industry standard protocols in its SSDs for broad compatibility. If you are affected, please be assured that Microsoft is working on a solution which will be "provided in a near future Windows Update". Once that update has been applied then the feature update, AKA Windows 10 April Update, will be able to be installed. 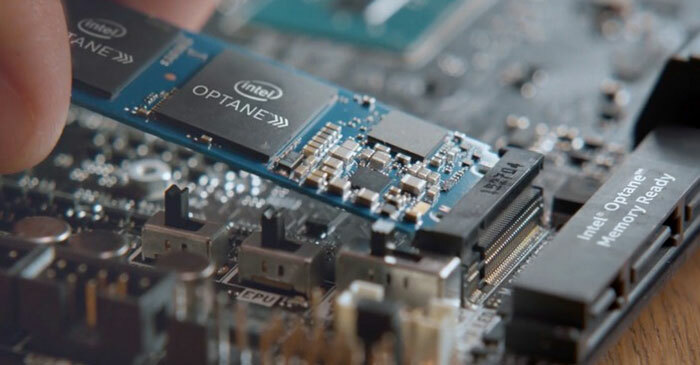 Intel Optane DC persistent memory starts at $6.57 per GB Gigabyte Aorus RGB AIC NVMe SSDs listed PC Specialist Vortex S1 Microsoft intros slimmer and lighter modular Surface Hub 2S Has Samsung been chosen for Intel Xe GPU manufacturing? Furthermore, it is surprising as Intel uses industry standard protocols in its SSDs for broad compatibility. Spooky high level Microsoft software. Eeek. I've got an Intel 750 PCIe drive as my OS drive. Got the update yesterday and so far it looks to be ok *touching every piece of wood available*. Thanksfully I still run Windows 7 on the box that has my Intel Pcie SSD in it.